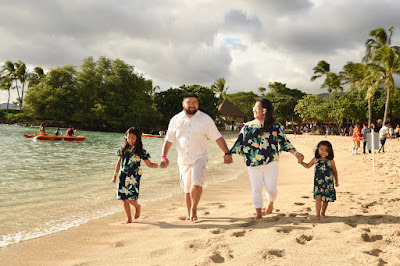 Thank you Jessica for bringing your family members to Paradise Cove Beach for a Hawaii family photo shoot. 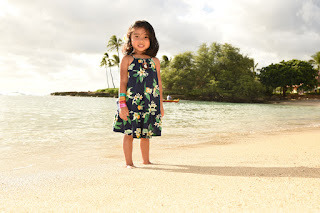 Liven up the photos with some funny pics! 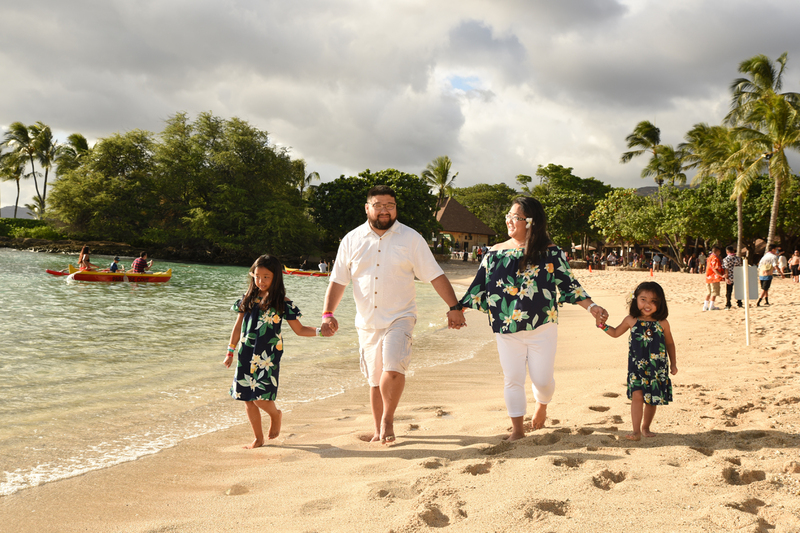 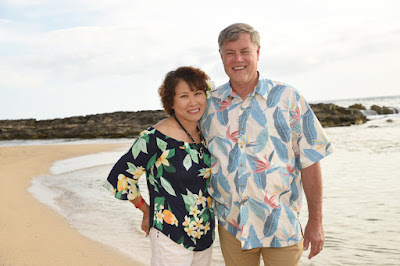 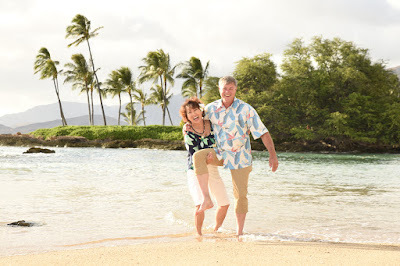 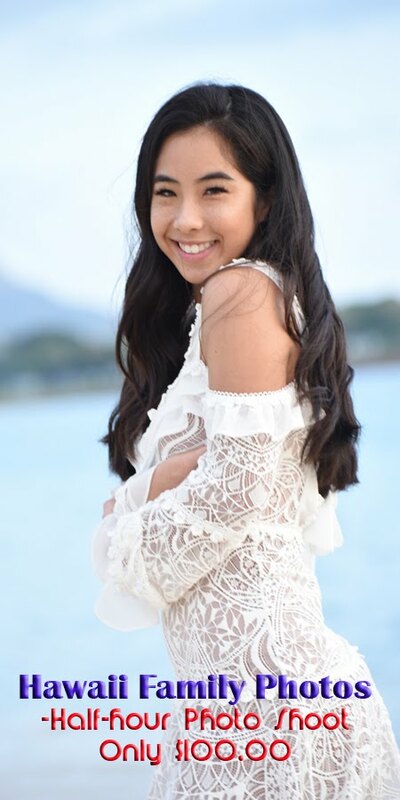 Call Hawaii Family Photos at 808-924-3600 to set up your Oahu photo shoot.